With much of our personal content stored across so many social networking sites, it was about time that backing it up made for a business proposition. 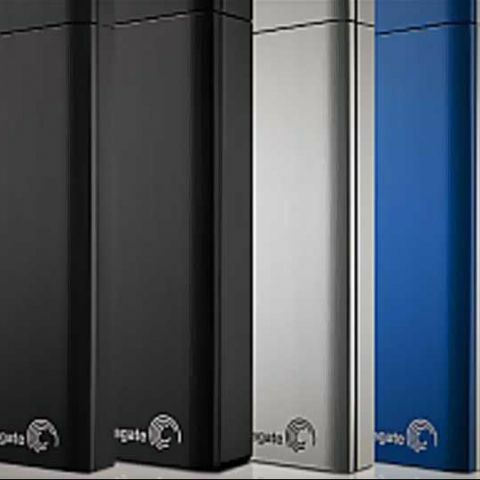 Seagate Technology has introduced a line of external hard drives called Seagate Backup Plus, which allows a one-click backup and ability to save and share your content on Facebook and Flickr. These products come loaded with the new hassle-free Seagate Dashboard software for one-click local backup making it easier than ever to eliminate excuses or apprehensions about backing up one’s most valuable digital content. The Seagate Dashboard included on Backup Plus also provides a single click path to Save (download) and Share (upload) personal photos and videos on Facebook and Flickr. 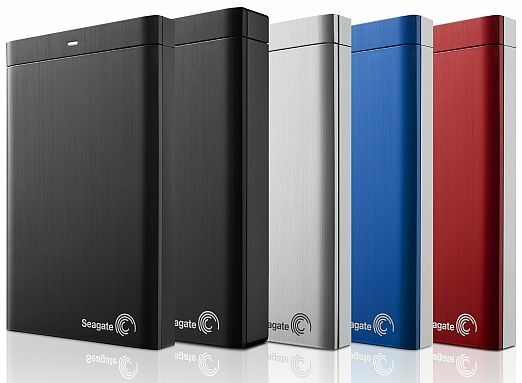 Seagate Backup Plus portable drives will be available in red, black, blue and silver colours at the following capacities and prices: 500GB for Rs. 5,600; and 1 TB for Rs. 7,700. The Backup Plus Desk 3.5-inch drives will set you back by: 2 TB for Rs. 8,500; and 3 TB for Rs. 12,000. All the prices are MSRP.